John Williams, executive director of the Southern Shrimp Alliance, testified before the Ways and Means committee today on evasion of antidumping duties on shrimp. The hearing addressed the challenges of effectively and efficiently processing the volume and increasing complexity of trade in the future, CBP’s structure, policies, operations, and modernization must support its trade facilitation and commercial enforcement functions. 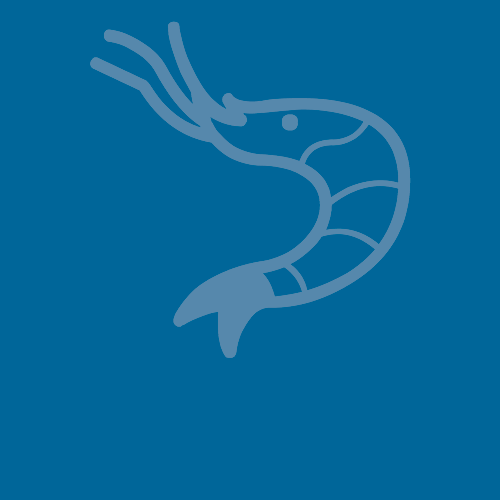 SSA’s testimony described how wide-spread, illegal schemes have allowed importers to avoid paying hundreds of millions of dollars in duties on dumped shrimp. The PROTECT Act, recently introduced by Rep. Boustany and Rep. Richmond, would substantially strengthen the enforcement capabilities of the U.S. Customs and Border Protection (CBP) agencies to prevent the evasion of antidumping duties and create new investigative authority for other federal agencies to facilitate the prosecution of violators. Read the full testimony: 5-17-12 John Williams Testimony re duty evasion.